To celebrate 2012 World Listening Day on Wednesday, July 18th, Joe Stevens will be leading a soundwalk that follows the walk he did as part of his b-side commission. The idea behind a soundwalk is to centre our attention onto our ears and our sonic environment. Exposing our ears to every sound around us. Its focus is to rediscover and reactivate our sense of hearing. 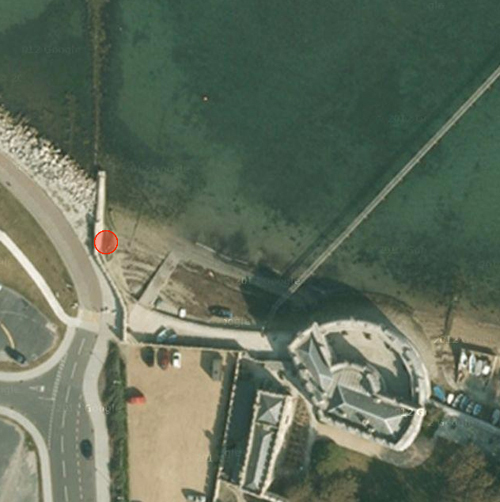 The walk begins at Portland Castle at 10.30am. We will be traveling up to the Verne following in the footsteps of quarrymen on the original horse drawn Merchants’ railway, that was constructed to transport stone not passengers. 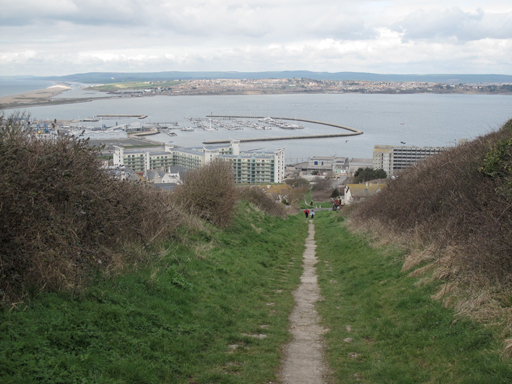 Then once at the top we will walk along to Portland Heights. Before proceeding back down by joining the South West Coastal path to the Cove at Chiswell and returning to Portland Castle. The walk should take approx 1 and a half to 2 hours, depending on how much time we stop and discuss the rich sonic environment. The walk is 2.6 miles long, with a climb of 423 feet. World Listening Day happens annually on July 18th and is held to help celebrate the World Soundscape Project (www.worldlisteningproject.org). Now in its third year, thousands of people from six continents have participated in World Listening Day so far.